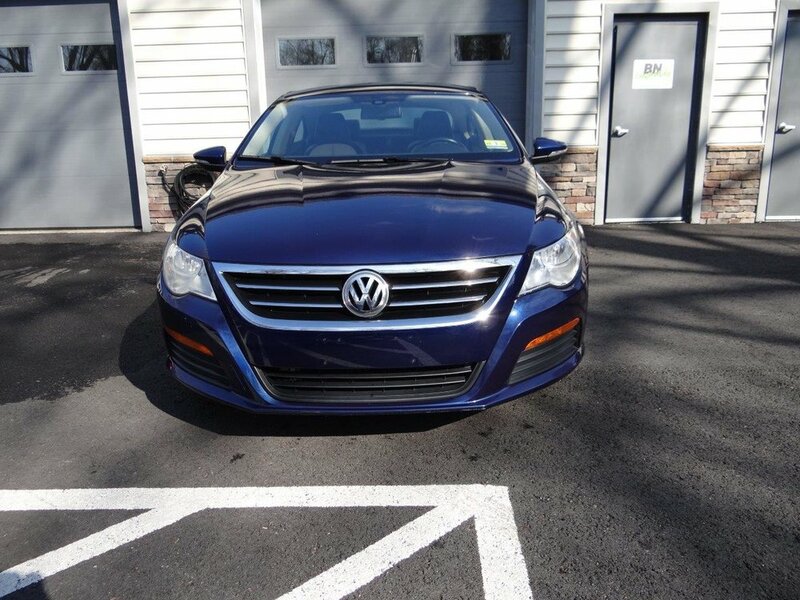 This 2011 Volkswagen CC is the right color combination with a 6-speed manual transmission. 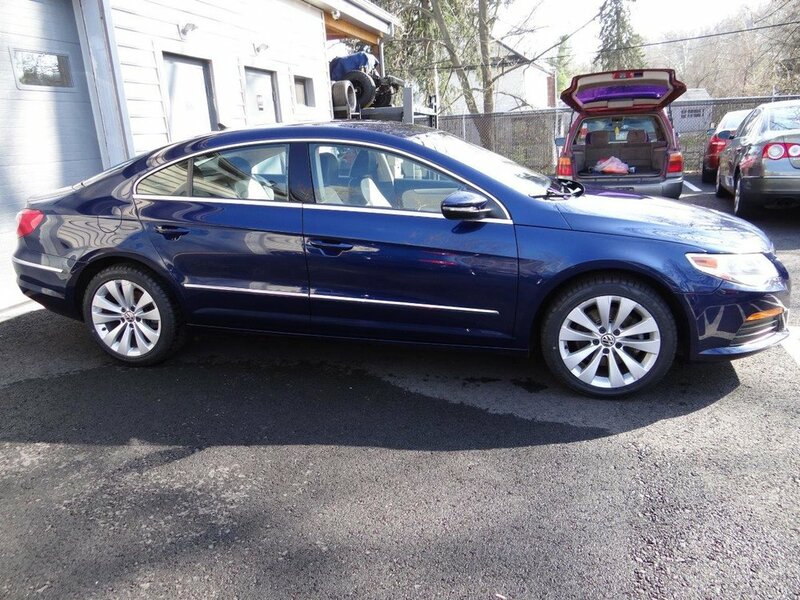 The car was sold by Volkswagen as a certified pre-owned vehicle in 2012 and serviced at the dealership as recently as November 2017. This CC recently had the high pressure fuel pump replaced along with a new fan blower motor and the A/C system serviced. 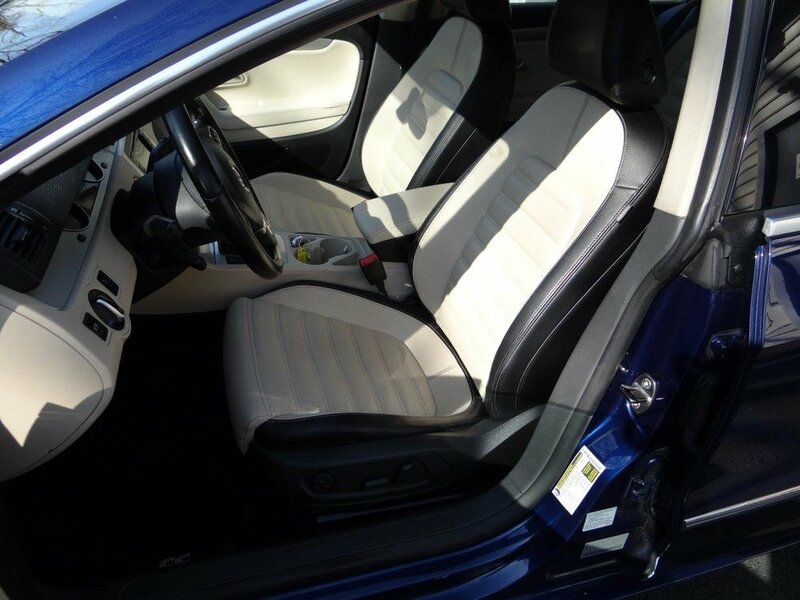 BN Imports has replaced all four tires, brake pads all around, a front control arm and brand new floor mats. 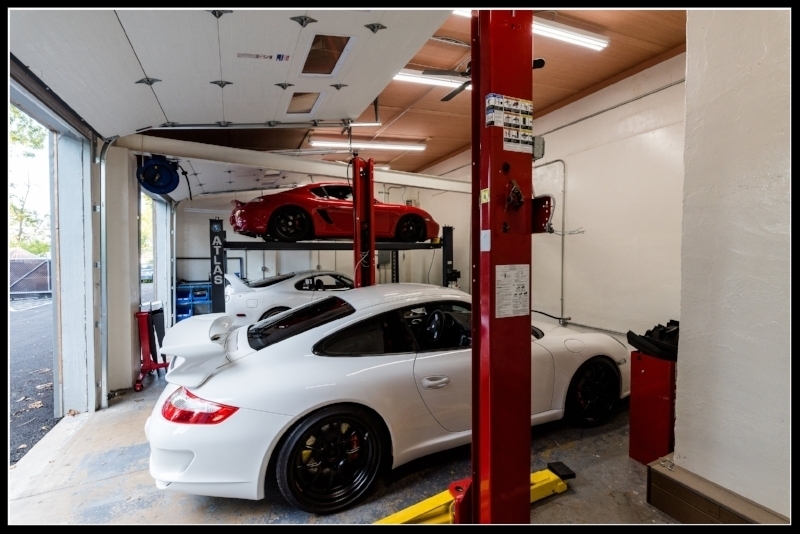 The car also received a four wheel alignment. 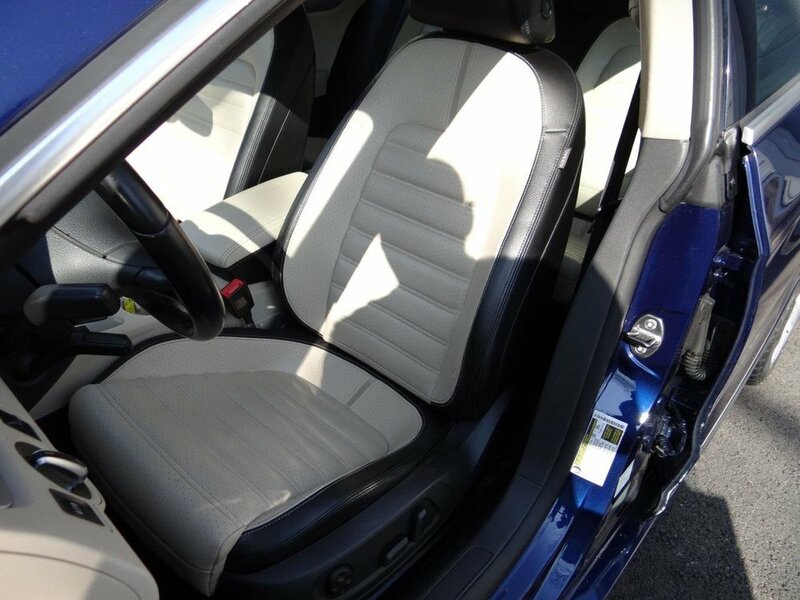 Some features include; bluetooth/satellite radio, heated/power front seats, 17" sport wheels, split folding rear seats, automatic headlights and steering wheel controls.